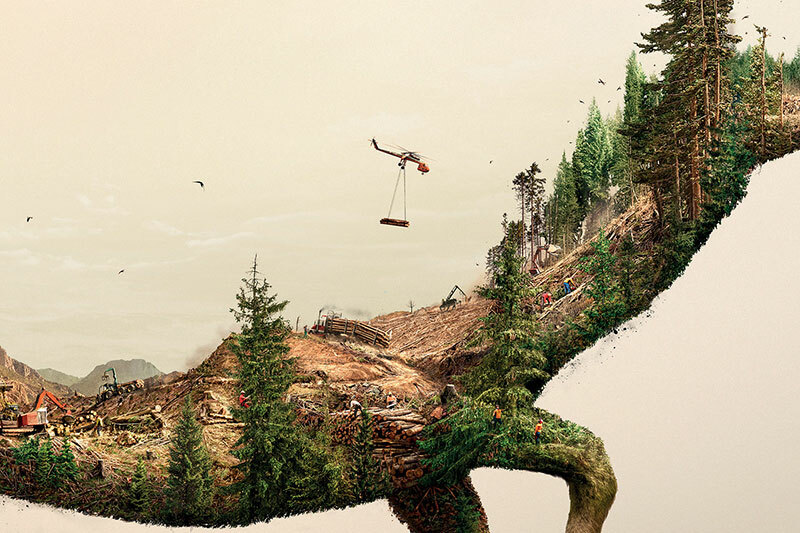 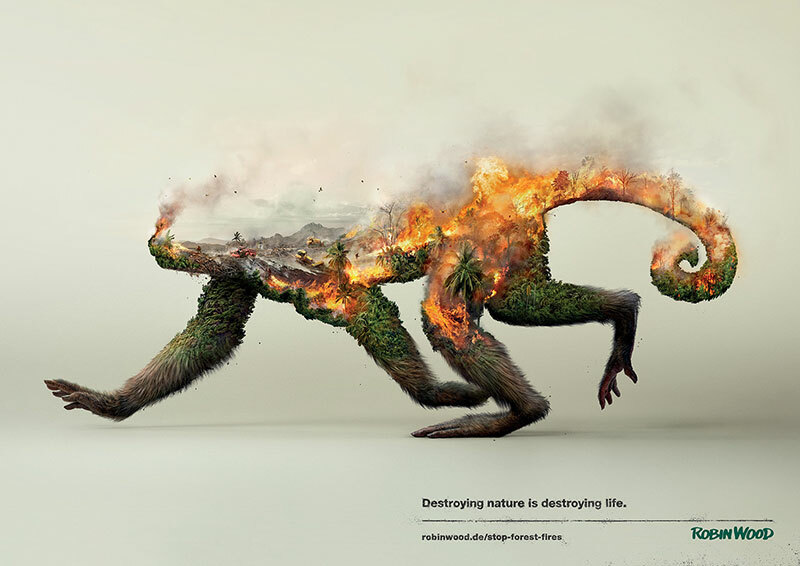 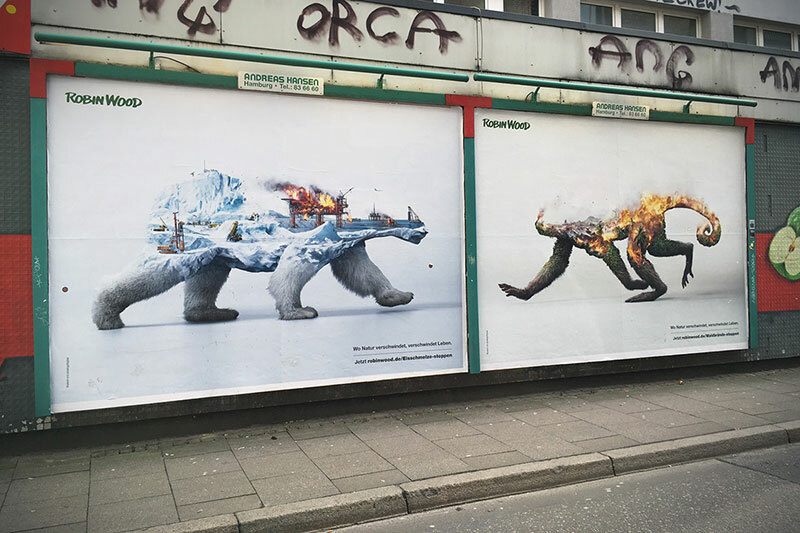 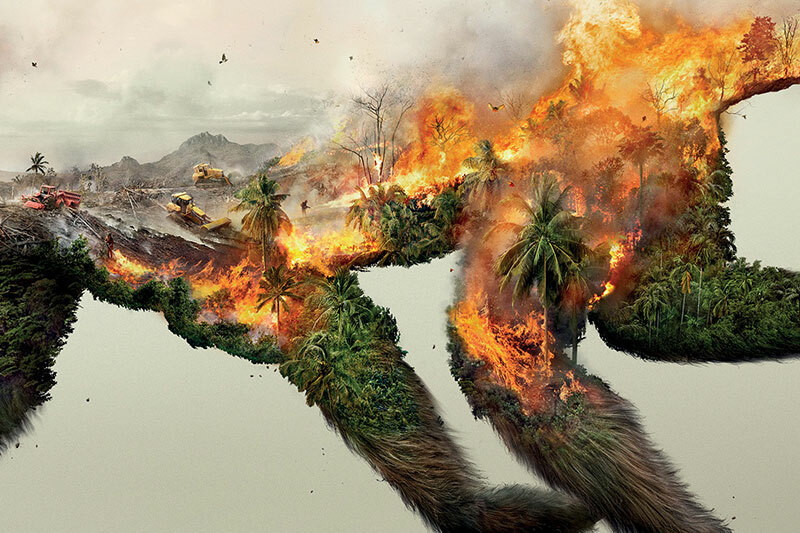 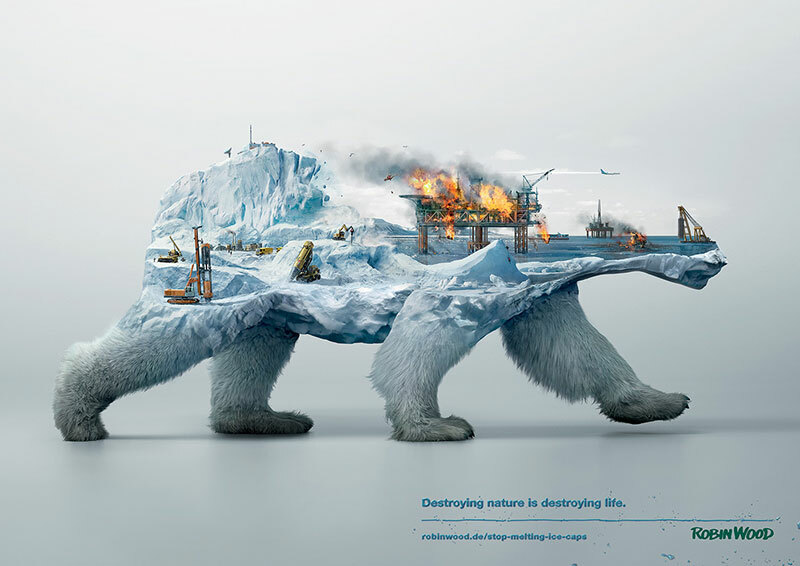 Advertising visuals for environmental activists Robin Wood by creative agency Photoby&co to raise public awareness on the ongoing destruction of animals’ natural habitats. 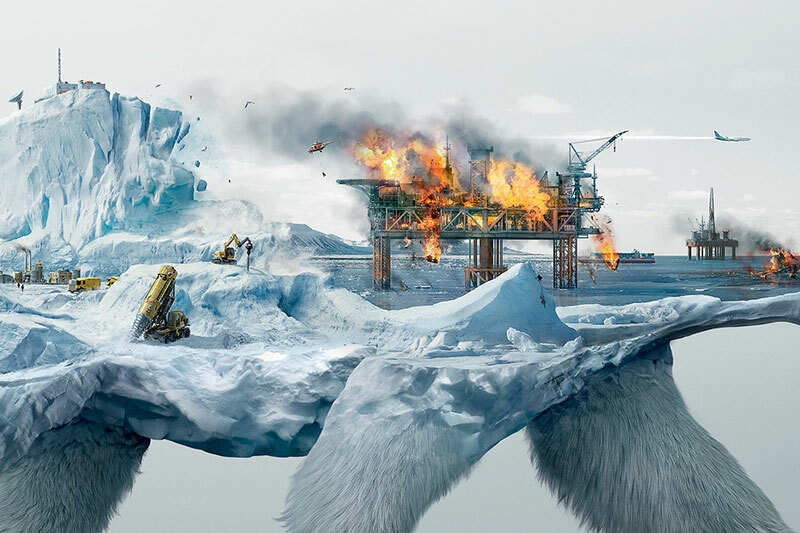 Illustrated by Bangkok-based Illusion, a team of cgi artists and creative retouchers with a passion for pushing technical boundaries, the concept addresses three main issues: stop forest fires, stop deforestation, and stop melting ice caps. 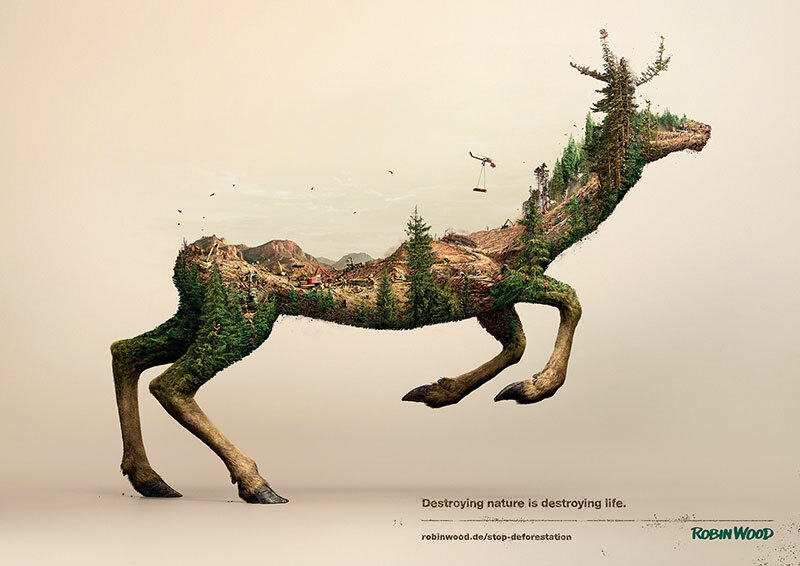 Advertising visuals for environmental activists Robin Wood by creative agency Photoby&co to raise public awareness on the ongoing destruction of animals’ natural habitats.